Fusion Prismatic Loupes are major improvements over our traditional prismatic Loupes. They are over 50% lighter than standard models, weighing less than 2oz. 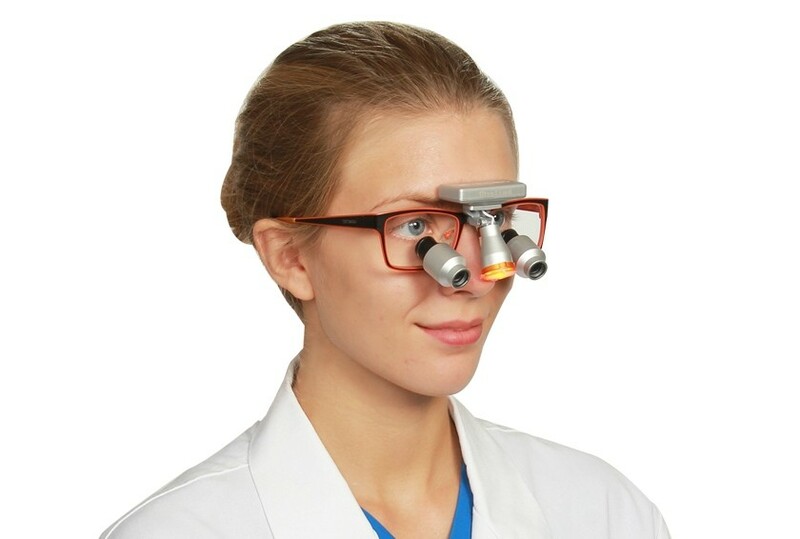 Since the loupes will be on your nose for 4-8 hours a day, you want something as light as possible. Fusion Series Prismatic Loupes also has 25% wider field of view than flip up models, making it much easier to get used to. You will be amazed to see how clear and bright the images are. 5.5x provides more power than the 4.0x and is still easy to adjust and use. This model is very popular among experienced dentists and perfect for procedures that require more precision, such as root canals. 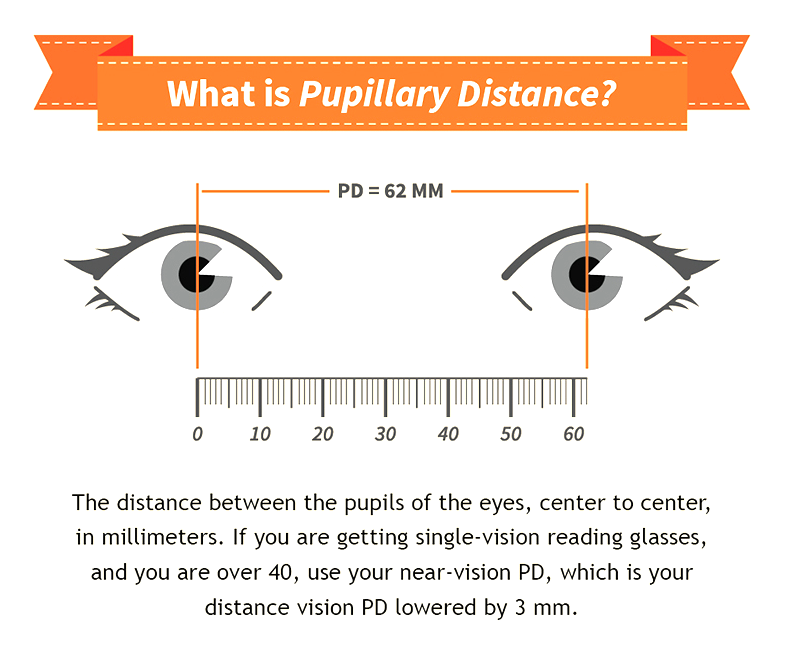 Bare in mind that, the more power you have, the narrower field of view you will have. Butterfly Wireless LED HEADLIGHT, Weighing merely 23 g, It is the lightest wireless headlight on the market. The viewing area is larger for a prismatic loupe. 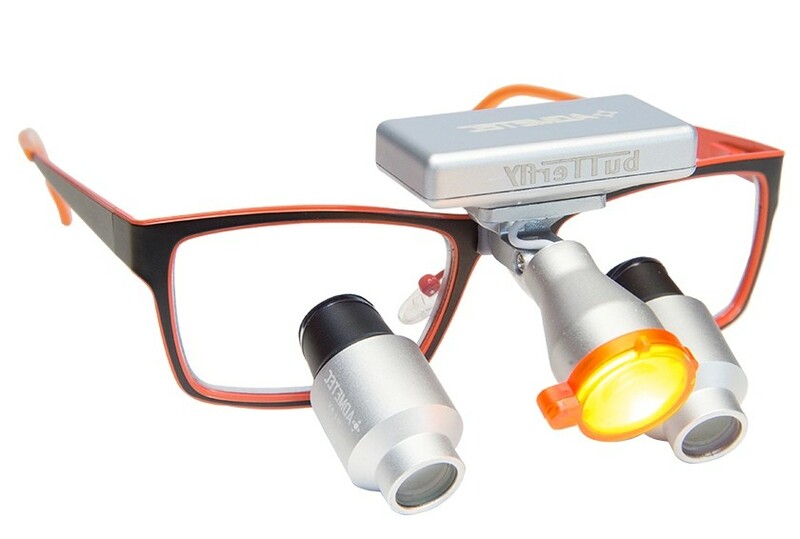 Reasonably priced but very high quality loupes for surgeons like me.